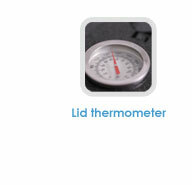 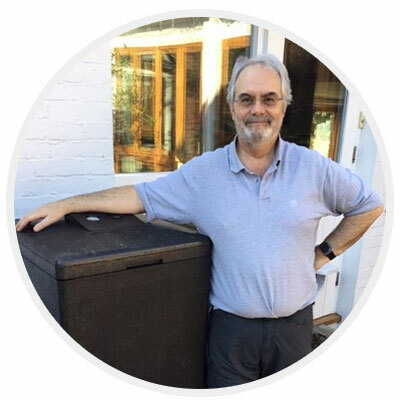 HOTBIN is an innovative hot composting bin that super heats your food and garden waste to 60°c. 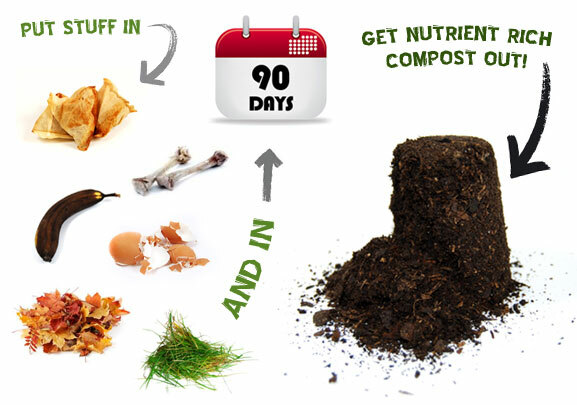 Get rich mature compost in just 90 days, 32 times faster than a cold compost bin, it’s easy to use, fast and there’s no tumbling or rotating required. 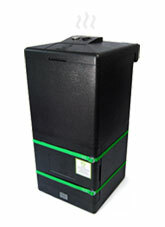 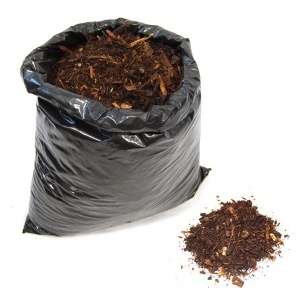 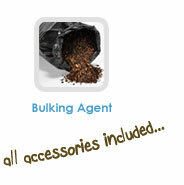 HOTBIN - "The Ferrari of the Compost Bin World"
Produce organic homemade compost in as little as 30 to 90 days days! 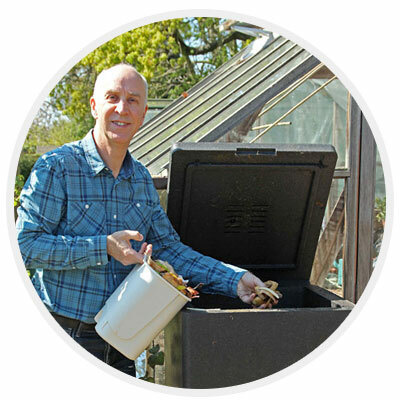 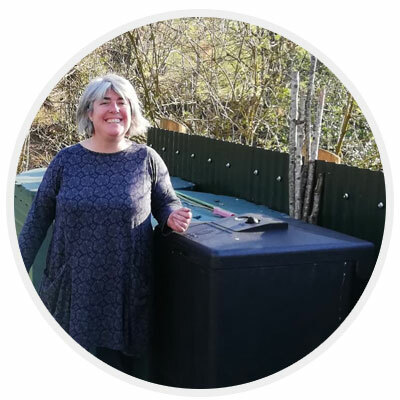 Kick-start your composting in 2019, when running at 40 to 60°c HOTBIN is 32 times faster than traditional cold composting. 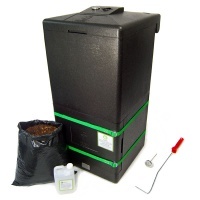 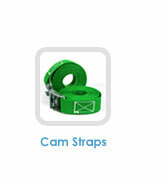 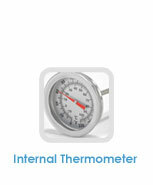 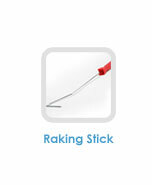 Are you interested in the HOTBIN, keen to find out more, then subscribe to our monthly email newsletter.